A residential move can be a time-consuming hassle—but it doesn’t have to be that way. When you’re planning a move, call on the trusted services of the residential Westchester County movers who have served this area for more nearly 170 years. 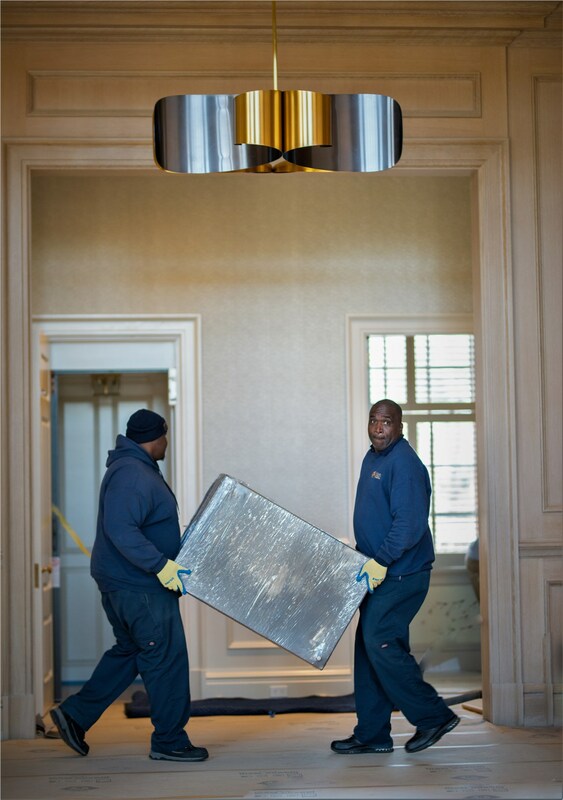 Since 1851, Morgan Manhattan has provided reliable moving services courteously delivered by highly trained professionals. 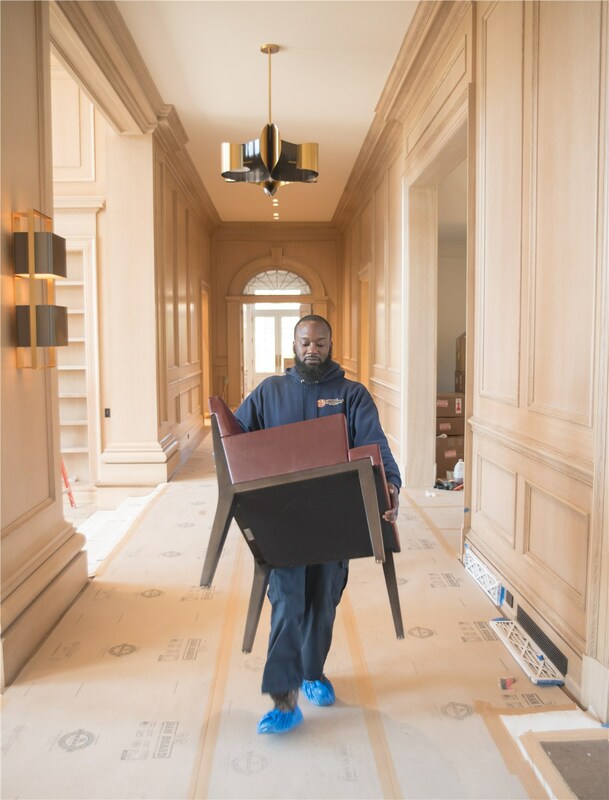 Whether you’re moving from a small apartment or the largest home in town, our Westchester County household movers can make light work of your relocation and ensure you enjoy a stress-free relocation. We’ve collected more than 4,000 customer surveys, and an impressive 98% would recommend us to their friends and family. For your next move, choose the proven services of Morgan Manhattan. Local Moving: Why endure the hassle of a DIY local move when our highly rated residential moving company offers affordable relocation services? Long-Distance Moving: A long-distance move requires careful choreography in order to avoid moving-day hassles. Our team has the experience they need to provide a hassle-free cross-country move. 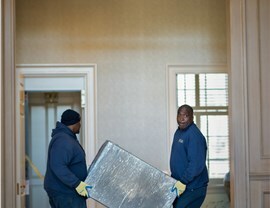 International Moving: Morgan Manhattan offers services that go way beyond what our competition provides. In addition to regular moving services, we also help our customers clear customs and even offer cross-cultural training. 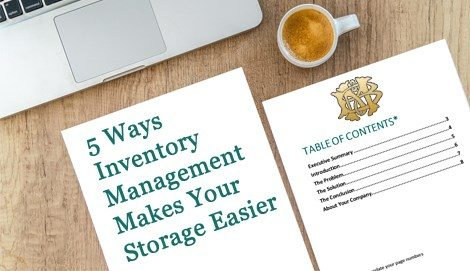 Storage: When you need to store some belongings, we can help. We offer short-term and long-term storage in our secure warehouse facility. 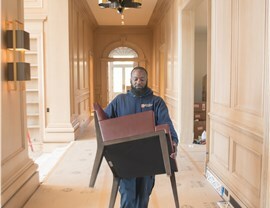 Specialty Services: We offer a long list of specialty services from vehicle shipping to piano moving and from furniture repair to interior design. If you’re planning a move, contact us to learn more about our household moving services. Call Morgan Manhattan today, or fill out our online contact form to schedule a free, in-home estimate with our Westchester County household movers.